The Equalizer 2 is a 2018 action thriller film directed by Antoine Fuqua. 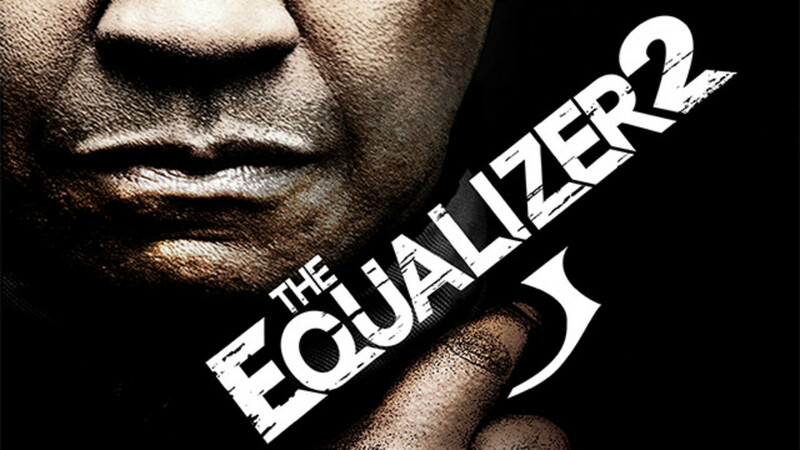 It is the sequel to the 2014 film The Equalizer, which was based on the TV series of the same name. The film stars Denzel Washington, Pedro Pascal, Ashton Sanders, Melissa Leo, and Bill Pullman. 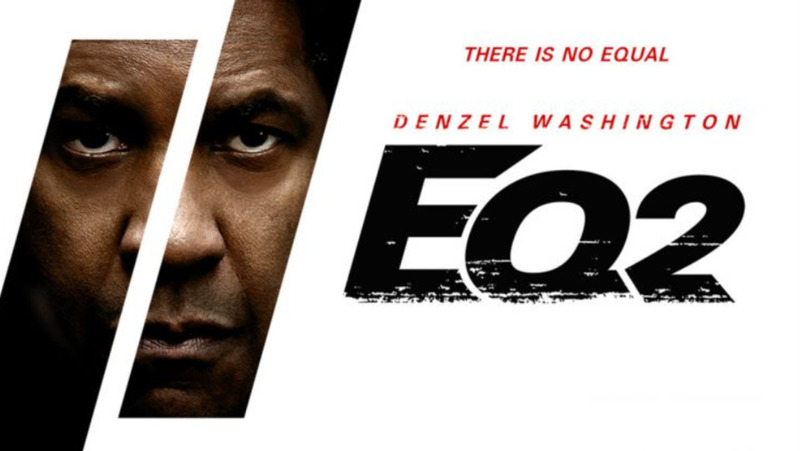 This is the fourth collaboration between Denzel Washington and Antoine Fuqua. If you have a problem and there is nowhere else to turn, the mysterious and elusive Robert McCall will deliver the vigilante justice you seek. This time, however, McCall's past cuts especially close to home when thugs kill Susan Plummer, his best friend and former colleague. Now out for revenge, McCall must take on a crew of highly trained assassins who'll stop at nothing to destroy him. 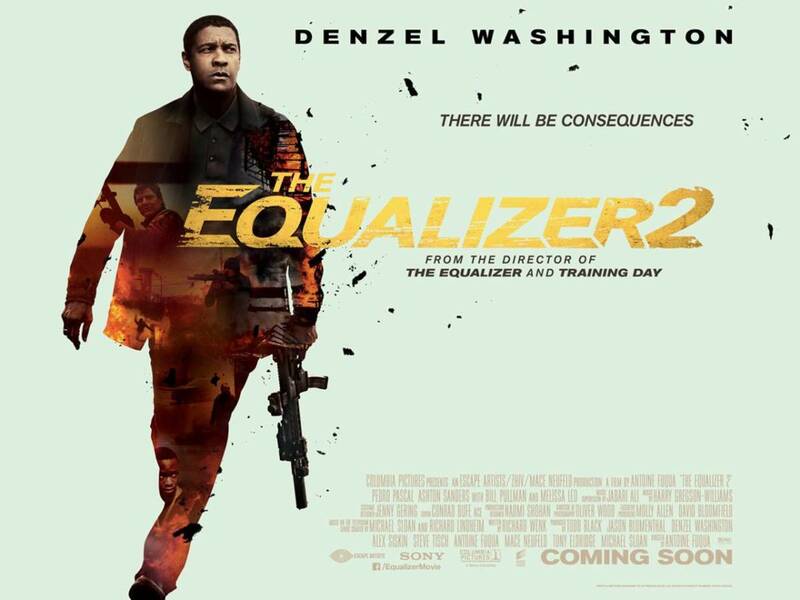 The Equalizer 2 was not a film I was looking forward to. 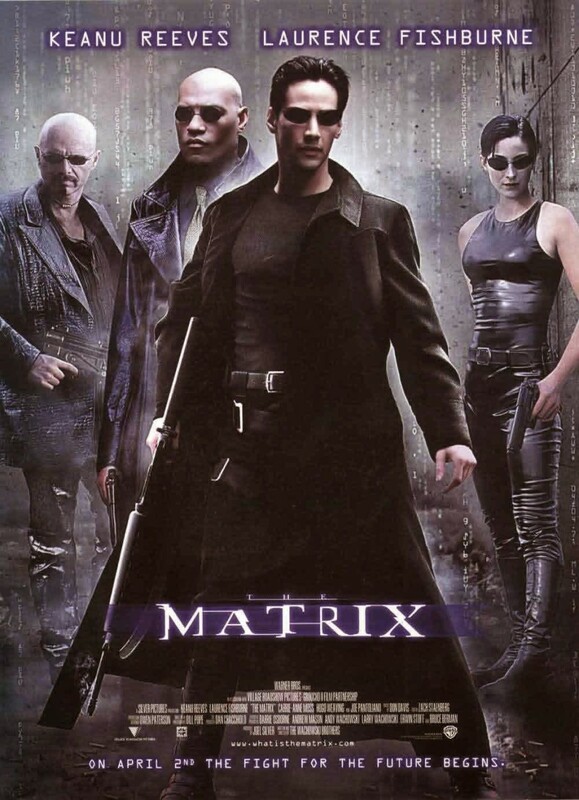 I love Denzel Washington, I love Antoine Fuqua, and I loved the original Equalizer, but if there's one thing I've learned it's that not every film deserves our needs a sequel. 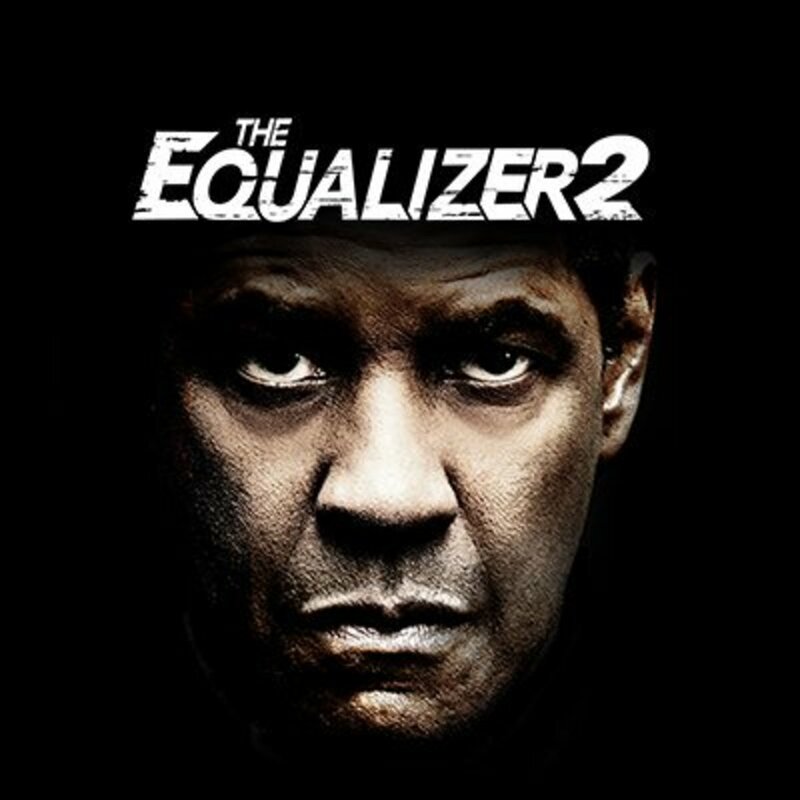 Unfortunately, the Equalizer 2 is an unneeded sequel. I did have a little hope going into it. The trailers looked alright and it's Denzel Washington, but every bit of hope I had was shattered within the first 30 minutes. To be honest the first 30 minutes was the best part of the film other than the ending, but it becomes painfully obvious that this film doesn't have much of a plot. They rely almost entirely on Denzel Washington's performance. 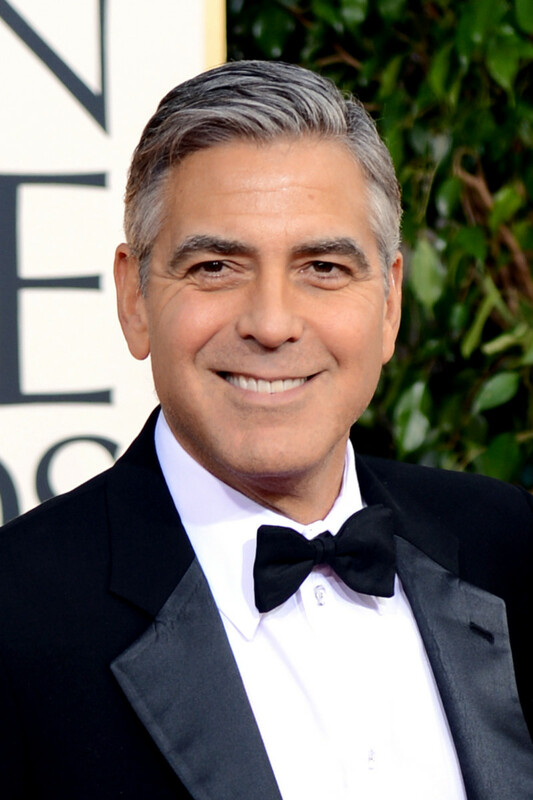 He's a great actor and he does a great job, but he can only carry this film so far. When the middle of the film comes they try to make some sort of story work, but it just goes down hill so fast. 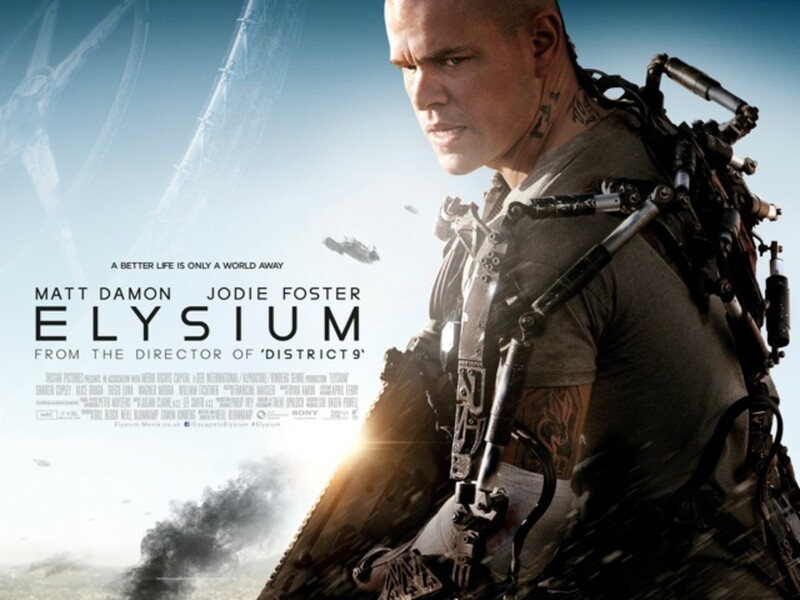 I thought this would at least be a fun action flick, but it takes itself very seriously. In some ways I really enjoy and respect them for doing that. They rely heavily on Denzel Washington's performance and character, both of which are good. 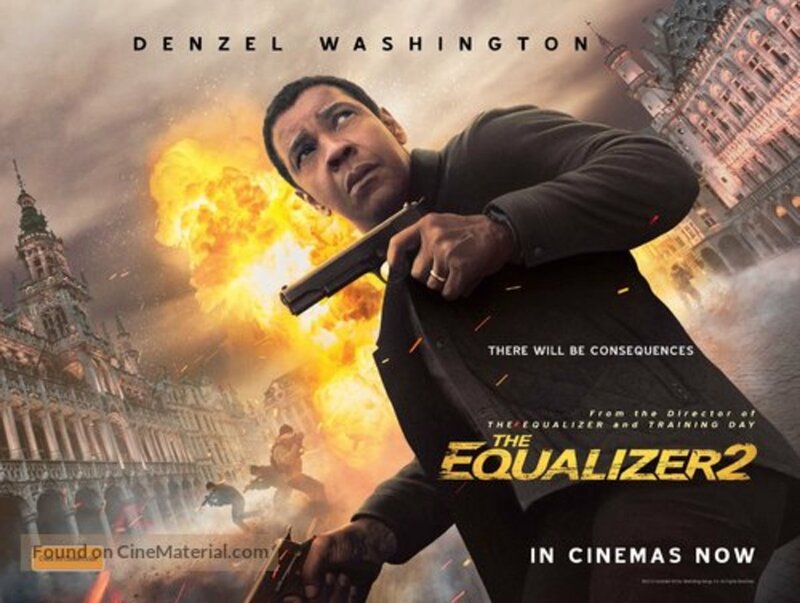 However a criminally simple, clichéd and boring plot with your average ordinary villain ultimately stop The Equalizer 2 from being nothing more that your average action film. 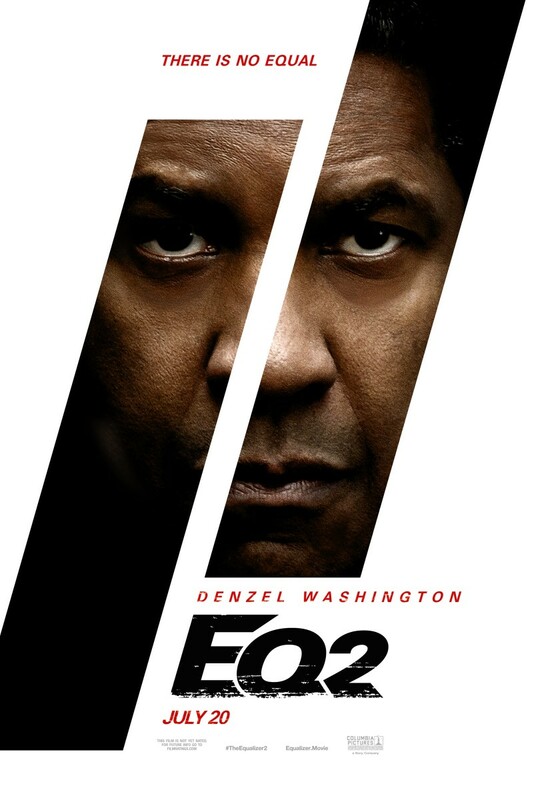 Denzel Washington gives another great performance. He proves again why he's one of the best actors working today. Ashton Sanders also gives a solid performance. I also really liked Melissa Leo. The rest of the cast and acting is good. It's nothing spectacular, but it's also not bad. It's exactly what you'd expect from an action film. The plot is where this film completing loses itself. It starts off good. I enjoy watching Denzel Washington being a vigilante. They also do a lot for his character within the opening act. They talk about his wife a little bit, and they do add dept to his character. I also enjoyed watching him act like a father figure to Ashton Sander's character, but when that's said and done the film just goes down hill. The film has no idea where it wants to go, so it ends up going completely in the won't direction. This film to a very weird direction. They just kinda their a plot twist at you. It doesn't get very much build up, and Denzel Washington's character figures it out before us. It felt very flat and forced to me. The film's writing isn't bad. I thought the dialogue was solid. It's just the plot. There just isn't much of it, and what is there isn't very good. With that being said I do have to give credit where credit is do. I thought Antoine Fuqua did a great job with the directing. He still remains one of my favorite directors, and in my opinion one of the most underrated. He just puts so much heart and passion in every film he does. It's great to see. I thought the action scenes were good. There was one bad one with Melissa Leo's character, but other then that I thought they were good. With that being said I thought the climax and ending were both amazing. The final "fight" scene was beautifully shot. 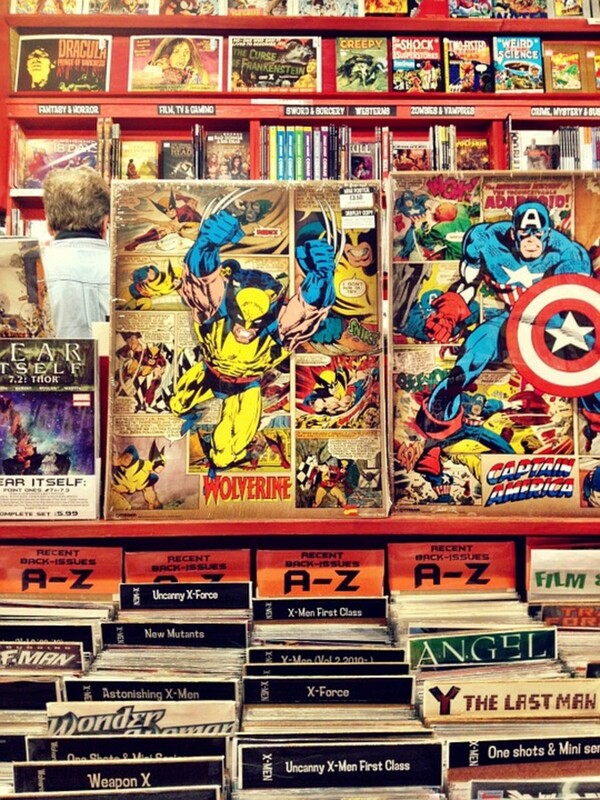 The cinematography and choreography were also amazing. I thought that final "fight" scene was amazing. The plot wasn't very good, but there's enough there to stop it from being terrible. The Equalizer 2 was an unneeded sequel and it really shows. Denzel Washington's great performance and Antoine Fuqua's directing isn't enough to save this film from being an alright throw away action film. 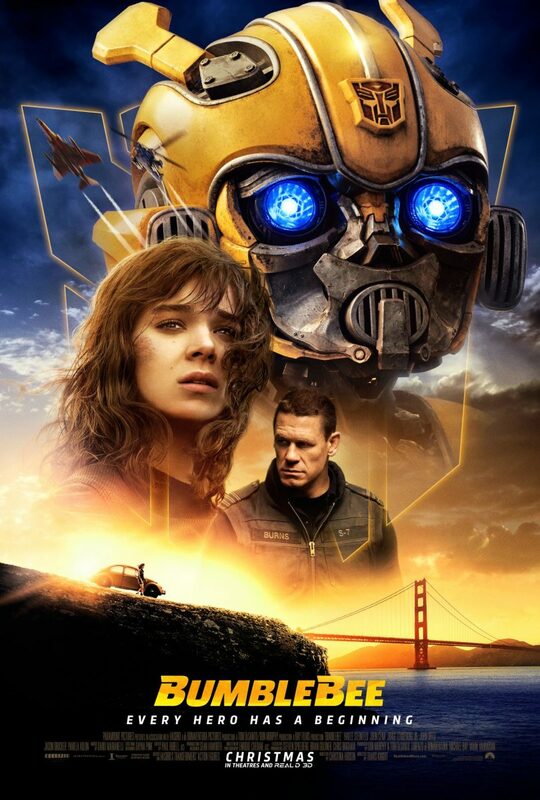 There are some great moments and I really liked the emotional weight behind it, but a poor villian and a badly thought out plot stop this from being anything more than an alright film.